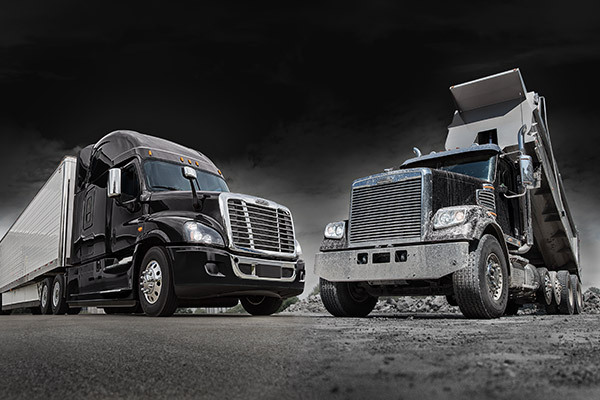 Since 1942, Freightliner has been a pioneer in the trucking industry. 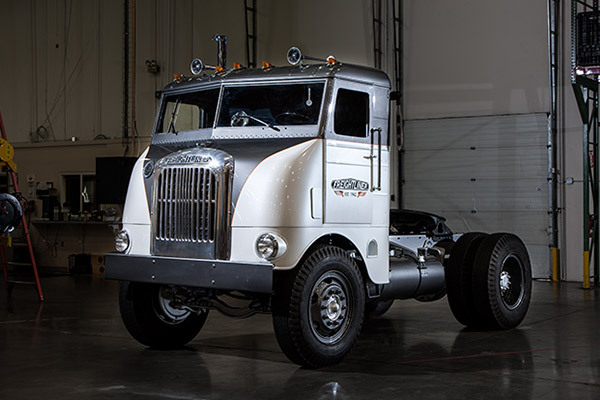 Today, Freightliner continues its history of innovation, developing and engineering trucks that build businesses. 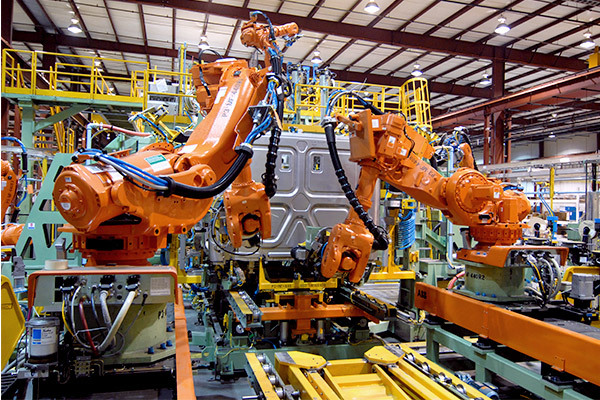 Using advanced digital mock-ups, Freightliner engineers perfect each and every truck design, and advanced automated manufacturing technology enables us to achieve precision results. Freightliner identifies five main contributing factors to maximize profitability: fuel efficiency, connectivity, safety, quality and uptime. Lowering your Real Cost of Ownership makes your business competitive. 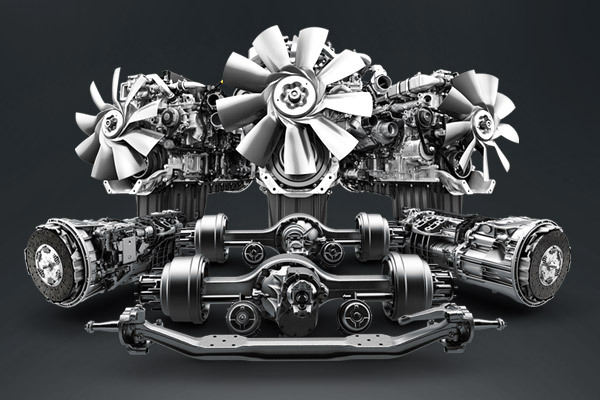 Engineered to work together, Detroit’s suite of products, including the Integrated Detroit Powertrain, Detroit Assurance and Detroit Connect, keep Freightliners running strong and businesses growing. Lowering our customers’ Real Cost of Ownership starts with unrivaled innovation. 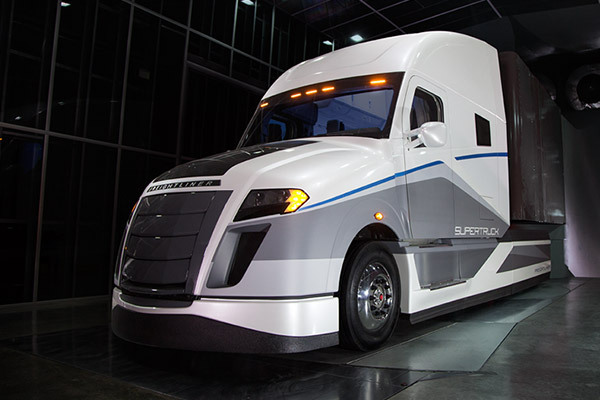 As an industry leader, Freightliner works constantly to find ways to incorporate futuristic technology from Freightliner® concept vehicles into its commercial trucks. 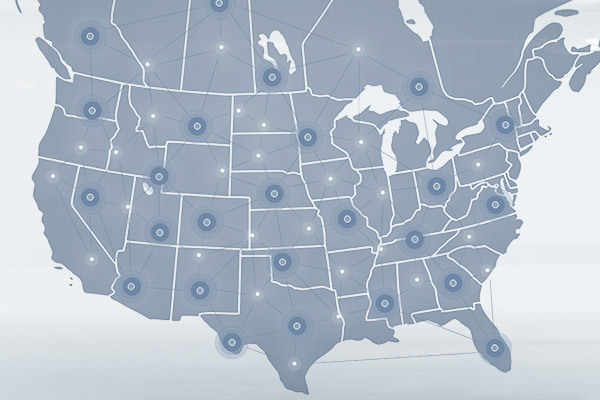 Our vast dealer network gives you access to quality new and remanufactured parts, accessories, components and private-label products. All our dealers are supported by the excellent service and maintenance that only Freightliner can provide.